The New York Racing Association, Inc. (NYRA) today announced an adjustment of racing dates for the 2019 Belmont Park spring/summer meet and the Saratoga summer meet to ensure the continuity of racing operations in New York in light of proposed timelines for the construction of a new arena at Belmont Park. The adjustment is based on initial timelines presented by Empire State Development (ESD) and the New York Arena Partners (NYAP) for the potential construction of an arena for the National Hockey League's New York Islanders at Belmont Park. 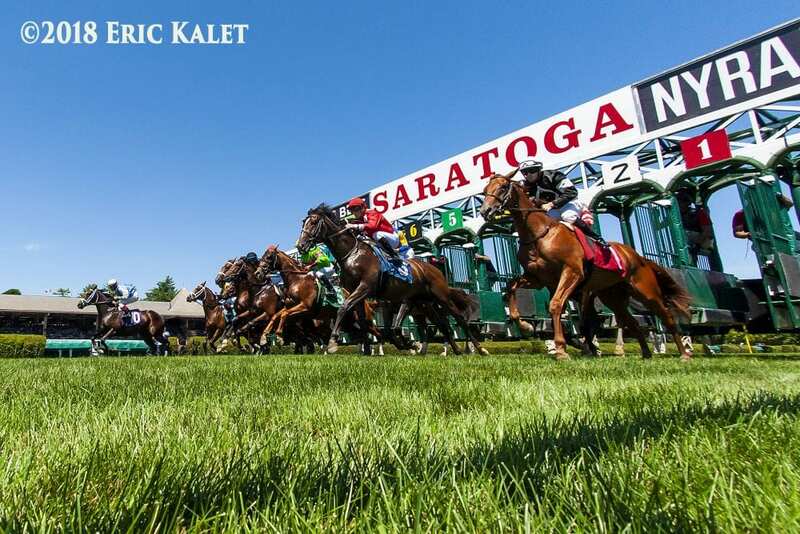 This entry was posted in NL Article, The Biz and tagged belmont park, David O'Rourke, joe appelbaum, meg kelly, nyra, NYTHA, saratoga by NYRA Press Office. Bookmark the permalink.